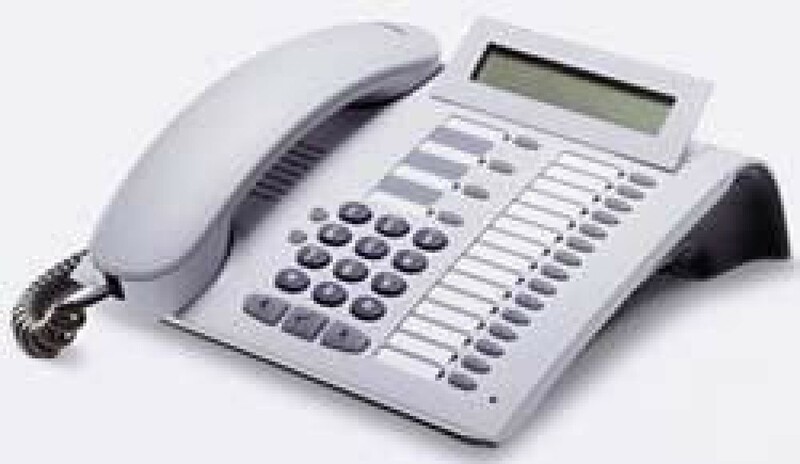 The optiPoint 420 advance model is particularly prestigious: 18 function and 3 dialogue keys, full duplex hands-free operation and the large-format, four-line graphical display offer maximum convenience when telephoning. In addition, optiPoint 420 advance supports both standardized SIP features and special functions from the SIP HiPath 8000 platforms (in the optiPoint 420 advance S version). This enhanced feature model is rounded off by the option of two slide-in units for expansion with add-on modules and application support via the optiPoint display module.